New Listing! Won't last! This home has every room you want & need. Spacious 4000+ sqft home w/stunning yr-round mountain view. Main flr living includes huge master suite w/sitting area. 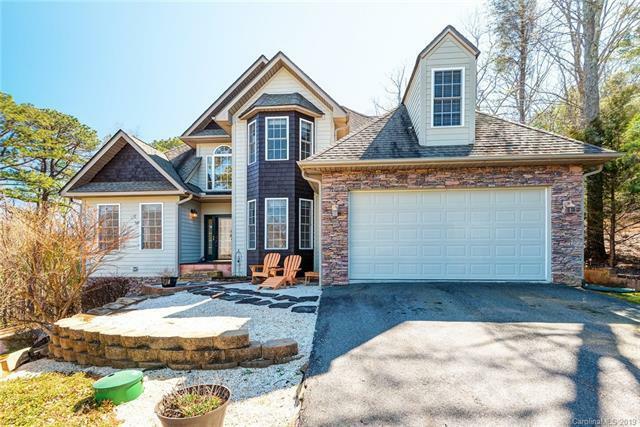 Newly-remodeled, luxury master spa w/double-slipper tub, walk-in shower (featuring basketweave tile & frameless glass door), water closet & spacious walk-in closet. Newly-renovated kit, perfect for entertaining. 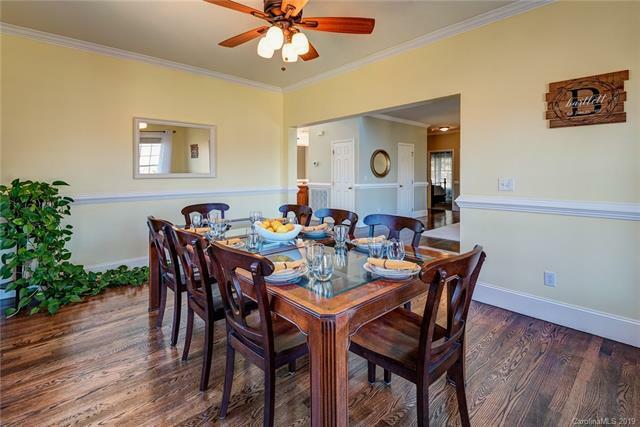 Oversized center island, gas range, pantry & sunny dining space leading to rear deck. 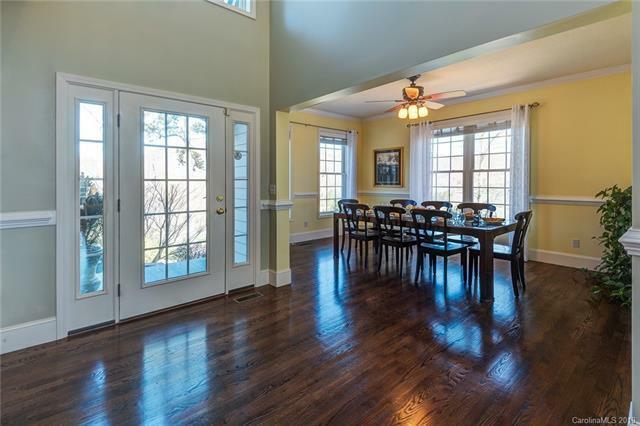 2-story foyer opens to formal dining room and living room. Vaulted great rm w/ grand floor-to-ceiling stone frpl. Sparkling, newly refinished, hdwd flrs thru-out main living area. 1st flr laundry rm w/built-in cabs. Upstairs features: large bdrms-2 baths-ample closets+vaulted bonus rm. Delightfully surprising walk-out lower level showcases media rm-game rm-sunny office with closet-full bath-workout rm+large organized storage space perfect for crafting or other hobbies. 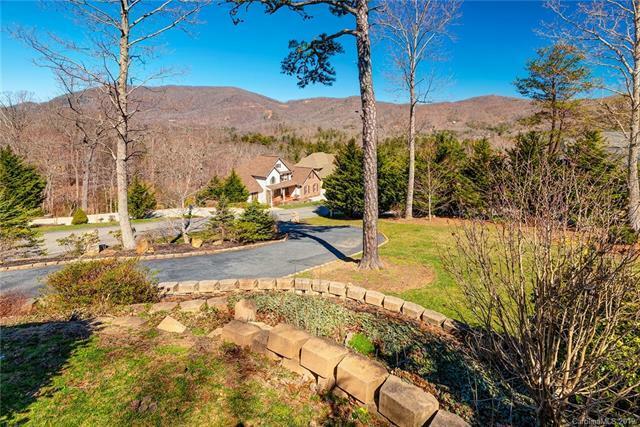 Easy 9-mile drive to Downtown Asheville.